The Town of Belville has embarked on a multi-phase project to create one of the largest Environmentally friendly, Historical, Recreational and Teaching facilities on the entire Eastern Seaboard. The Riverwalk Park is located opposite the Western banks of Eagles Island on the Brunswick River off SR133 in Belville NC. Upon completion the envisioned facility will consist of more than four miles of water frontage and encompass more than 150 acres. Phase one of this project will be completed by October of 2015 and will consist of a 28 acre park complete with 125' fishing pier, an 860SF educational pavilion (funded by a grant from Duke Energy), an 1800SF overwater observation deck, a 730' long over-marsh waterfront boardwalk and almost 2/3 of a mile woodland walking trail. Phase two will expand the boardwalks and walking trails to reach the 74/76 connector across Eagles Island. Geotechnical and Environmental surveys are being initiated for this phase which we hope to complete by 2018. Phase three will connect the Battleship North Carolina and the Brunswick Riverwalk at Belville via a bicycle and pedestrian boardwalk constructed across Eagles Island. The Town plans to conserve this portion of Eagles Island as "an educational and environmental preserve in perpetuity". This phase is currently in the conceptual planning and design stage. The Town is committed to preserving our precious natural resources while at the same time enhancing the publics' opportunity to enjoy, and to be educated about, them. 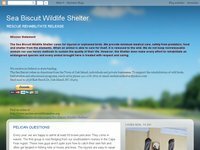 A key function of this park is to incorporate and accommodate the NC K-12 Science Core Curricula via live interaction with the environment as opposed to classroom based textbook study. The Duke Energy Education Pavilion has been designed to satisfy just such a need. 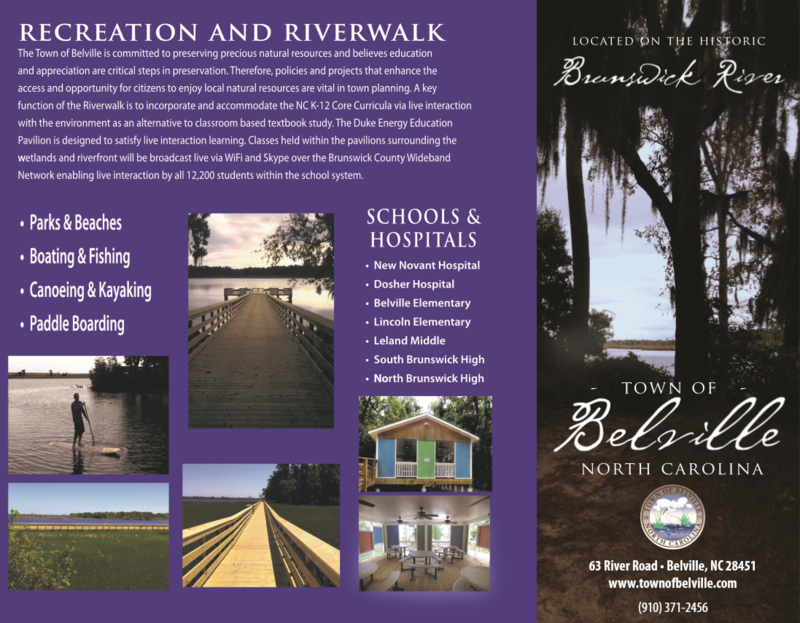 Classes held within the pavilions surrounding wetlands and riverfront will be broadcast live via WiFi and Skype over the Brunswick County Wideband Network enabling live interaction by all 12,200 students within the school system. 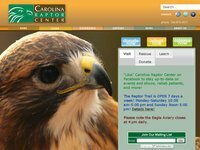 Carolina Raptor Center is dedicated to environmental stewardship and the conservation of birds of prey, through education, research, and the rehabilitation of injured and orphan raptors. Located in Huntersville, NC. 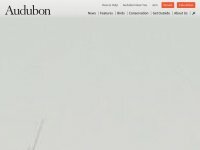 A great website to identify all birds and learn more about them. Their Mission: The conservation and protection of all species of marine turtles both in the water and on the beach The rescue, rehabilitation, and release of sick and injured sea turtles To inform and educate the public regarding the plight of all sea turtles and the threat of their extinction To provide an experiential learning site for students of biology, wildlife conservation, and/or veterinary medicine from around the world. Thanks CFRC supporter Joan and Lauren for the excellent recommendation! Come and "Spread Your Wings"! 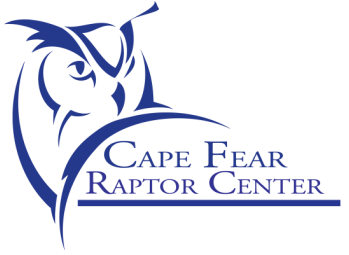 © 2017 Cape Fear Raptor Center. All Rights Reserved.